Verity and Aaron’s courageous story was featured on Studio 10 (Channel Ten) a few weeks back. Instead of us trying to tell their story, we thought of sharing the video clip. 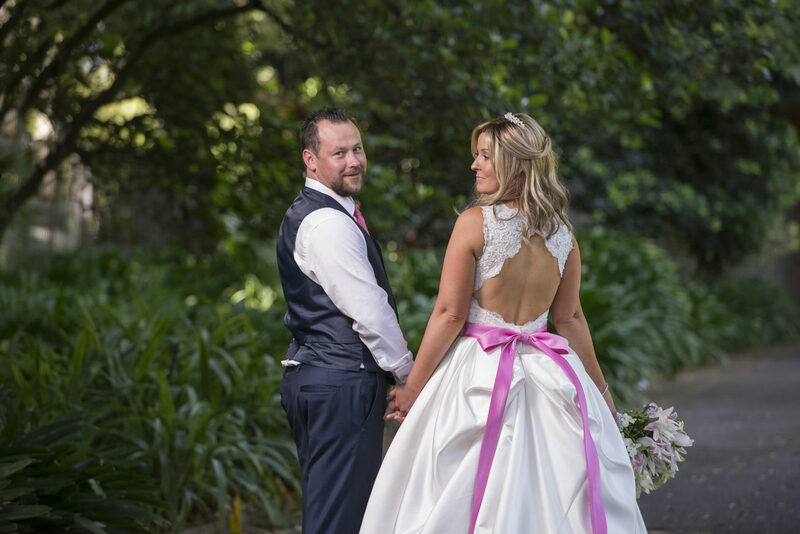 Against all the difficulties, Verity and Aaron’s dream to get married became a reality with the help of several service providers coming together. It truly was a beautiful day with the couple’s close family and friends from near and far gathered to show their love and support. The ceremony was held at the beautiful Botanic Park gardens followed by reception at the Regal Park Motor Inn North Adelaide. Much appreciation to all the service providers that came together to make Verity & Aaron’s dream day come true. The full story will be featured in the upcoming issue of The Adelaide Wedding Pages.